Lynn, MA (July 13, 2018) – Police in Lynn responded to the intersection of Broad and Newhall Streets in reference to a motor vehicle crash on Wednesday. The initial call requesting officer assistance was received at police headquarters at 11:02 am. The caller referenced a crash with injuries at the location. A police unit, along with fire and EMS were dispatched to the accident scene. Unfortunately, at least one person was injured in the crash though details of the injuries are limited. Police remained on scene for approximately an hour clearing the road and conducting their crash investigation. Although an investigation was conducted, the results have not yet been released and there is no word on the cause of the collision or whether any citations were issued in the crash. No additional details regarding the crash are available at this time. A car accident can happen anywhere at any time. A driver or passenger is never prepared for a crash to occur. 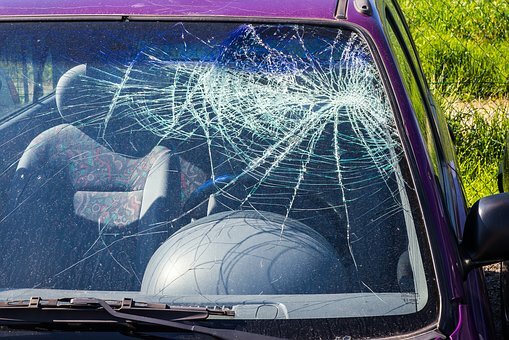 The effect of an accident is magnified even greater when you are injured in the crash. While you may not be able to plan for a crash, you can certainly plan your future after the crash. In order to put yourself in the best possible position for healing and recovery, there are certain things that should be done in the aftermath of an injury accident. First, you must seek medical treatment if you are injured. Waiting to be seen at a doctor’s office a week or two after the crash is not a good idea. Your injuries may worsen in the meantime. Additionally, your legal claim can be weakened if you delay treatment. An insurance company may think you were “not really hurt” or that you are exaggerating symptoms if you wait too long to obtain treatment. Second, you should consult an experienced personal injury attorney. You need to be focused on your healing and the time after the crash is not when you want to worry about your legal case. Your attorney will ensure that the details are taken care of so that you can focus on what is most important: your health and well-being. If you are injured in an accident it is easy to feel like you are going through a struggle by yourself. Rest assured, you are not alone. At the Law Office of Jeffrey S. Glassman, we help injured car accident victims recover compensation for their injuries to the maximum extent allowed by law.